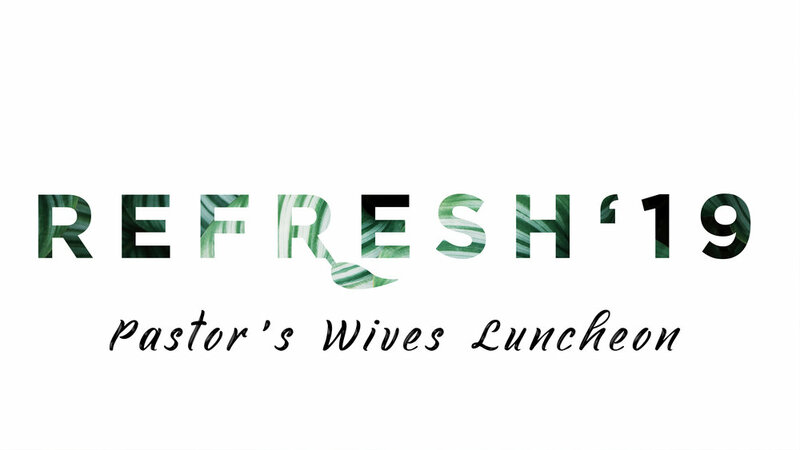 We invite all Senior, Assistant, and Youth Pastor’s wives to join us on Saturday, May 11th for our REFRESH Pastor's Wives Luncheon. Our special guest speakers this year are Yani Hindt, Gail Mays, and Michelle Randall. Doors open and Registration begins at 9:00 am. The event begins at 9:30 am and concludes at 3:00 pm. The cost is $15.00 and includes lunch provided by Ellie’s Table.